Neil O Brien is from O’Callaghan’s Mills and has lived and worked all his life in rural Ireland. He is a small farmer and business owner and knows the struggles that rural businesses and rural dwellers face on a daily basis. 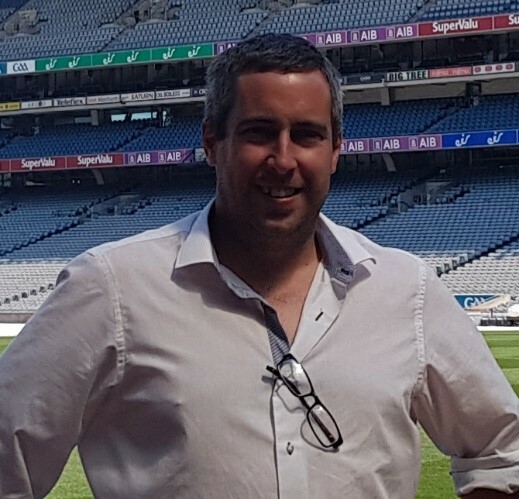 From his business experience in the past and present, and voluntary work within organisations such as local GAA club and county committees in Clare GAA, Macra Na Feirme, IFA and other sports, social and music groups he will represent a voice for all groups and clubs within county Clare. He has enthusiasm and passion for our villages and towns and hope to see them grow once more.